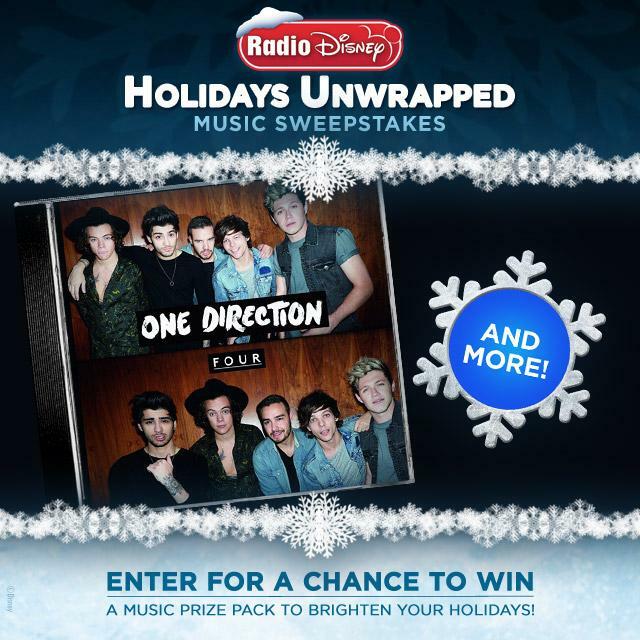 Enter Radio Disney’s Holidays Unwrapped Music Sweepstakes With One Direction — Details! How would you like to win a One Direction Music Prize Pack? This holiday season, make sure you enter Radio Disney’s Holidays Unwrapped Music Sweepstakes using the Radio Disney App to get your chance to win One Direction’s album Four and more! It all ends on Christmas Eve, December 24th so enter now! Go Behind The Scenes Of One Direction’s “Night Changes” Music Video With Harry Styles! The guys of One Direction not only brought us an amazing music video to watch for their latest single “Night Changes,” but they have been bringing us some fun to watch behind the scenes look of what it took to make each guy’s dream date. We already got to see Zayn have a disastrous dinner, Liam get sick at the fair and Niall get caught on fire. Now, be sure to get a new look at Harry skating around an ice rink and what happened behind the camera to make the final product. Check it out by watching the video below! Go Behind The Scenes Of One Direction’s “Night Changes” Music Video With Liam Payne! In One Direction‘s latest music video for their hit single “Night Changes,” each of the guys goes on their dream date with a lucky lady. However, from the music video, we learn that each date goes wrong in its own way. In all new behind the scenes video, we get to see watch One Direction member Liam Payne pretend to get sick after going on a festival ride. Check out what Liam had to do by watching the video below! Go Behind The Scenes Of One Direction’s “Night Changes” Music Video With Niall Horan! When the guys of One Direction finally released the official music video for their latest hit single “Night Changes,” we were watching it on repeat! Now, we get to go behind the scenes of each of the guys individual dates that they filmed for the video. We already got to see Zayn Malik on his dinner date. Now, we are seeing what it took to create Niall Horan’s romantic date by the fire. Check it out by watching the video below! 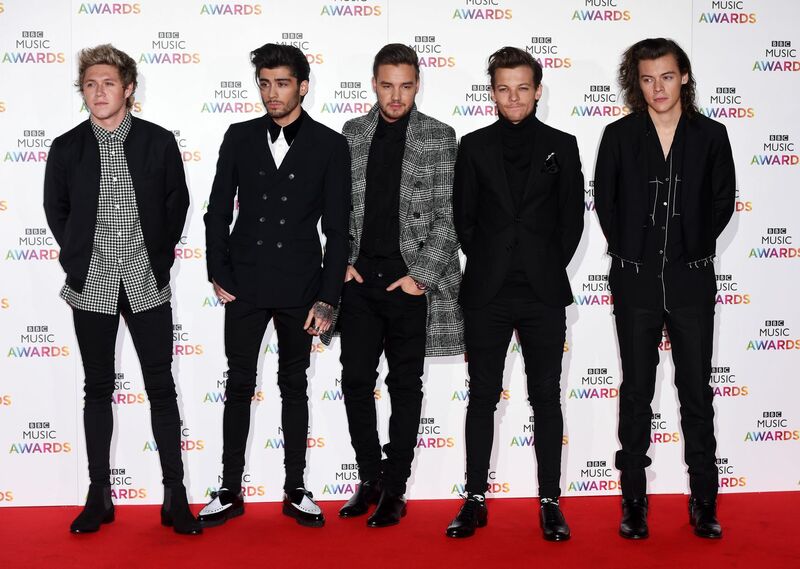 WATCH: One Direction Premieres “Night Changes” Official Music Video! The time has finally come! The guys of One Direction – Niall, Liam, Harry, Zayn and Louis – have finally premiered the official music video for their latest single “Night Changes” which comes off their new album Four. All week long, we have seen teasers featuring each of the guys on a date with their lady. 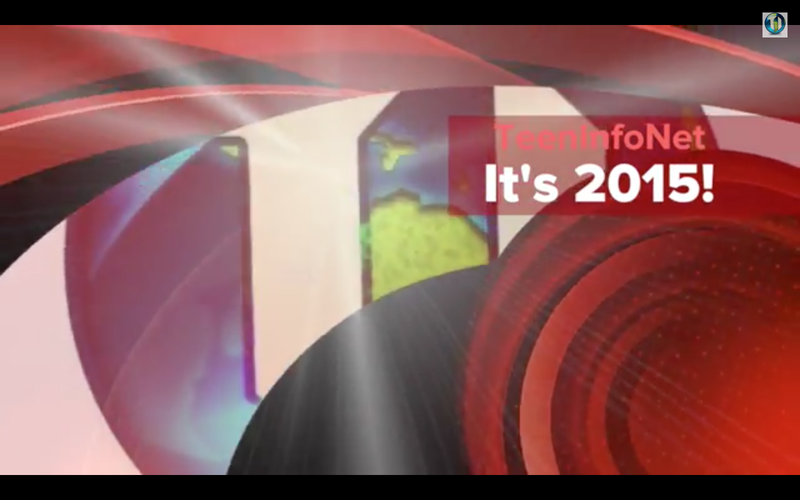 Now, in the new music video, we find out that their dates take a wrong turn. Be sure to check out One Direction’s new music video for “Night Changes” by watching the video below! One Direction Takes Us Behind The Scenes Of “Night Changes” Music Video! – Watch Here! Tomorrow (November 21) is a big day! The guys of One Direction – Harry, Liam, Louis, Zayn and Niall – will be premiering the official music video for their new single “Night Changes” which comes off the band’s new and latest album Four. One Direction has been teasing us with their date night videos. While we would do anything for a romantic date with one of the guys of One Direction, let’s just say there isn’t much to be jealous about. In a behind the scenes video of One Direction’s “Night Changes” video, we learn a bit about how the music video was actually put together. Be sure to check it out by watching the video below and let us know what you think by commenting! One More Day Until One Direction Releases “Night Changes” Music Video – Catch The Last Sneak Peek Here! With only one more day left until the One Direction premieres their music video for their latest hit single “Night Changes,” we are getting one last final sneak peek at the upcoming video. For the past five days, One Direction has been releasing sneak peeks of the video where each video features each guy from One Direction on what they consider to be their typical date.